With cheap on-the ground costs and accommodation, it’s worth taking a few extra days to explore Sochi either before or after Grand Prix weekend. Here are some of our must-see attractions in and around Sochi and further afield. 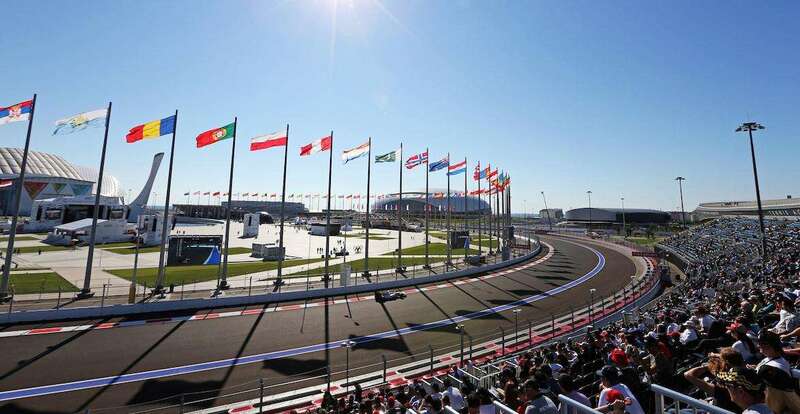 Remember, the Sochi Autodrom is part of the Olympic Park complex, which also features a theme park, museums, sports facilities and more. Learn more in Trackside. It’s worth spending at least half a day checking out the center of Sochi, starting with the unique railway station. The seaport is a 20 minute walk away and the terminal building is also an interesting architectural landmark. Other landmarks include the cathedral of St. Michael the Archangel and Teatralnaya (or Theater) square. No visit to Sochi would be complete without a walk along the main esplanade, known as the Central Embankment. Sochi is famous for its beautiful parks and museums, which are often housed in interesting neoclassical buildings. From magnolia trees, art galleries and green spaces to funfair rides, games and historical monuments, a visit to Riviera Park is a colourful and cultural experience in one. Some of the park’s palm trees were planted by Russian and Soviet cosmonauts. Check out the Lenin Mosaic opposite the park entrance for an impressive selfie spot. It was good enough for the Winter Olympics in 2014, after all. Those in the know say that the Krasnya Polyana resort offers phenomenal skiing, great facilities and cheap prices. You can get a modern train there from Sochi in as little as 90 minutes, so it’s worth at least a day out at the Roza Khutor resort to see how Russia managed to spend an estimated $50bn USD on the games. Since the Russian GP has moved from May to September, you are unlikely to be able to take advantage of the 130km+ of slopes in the four Krasynya Polyana resorts reaching up to 2300 meters, with 58 ski-lifts. Rosa Khutor offers day lift passes from €24 during the season. Learn more here. Sochi owes its popularity to the discovery of sulfuric water springs in the Matsesta region, which saw the development of numerous health resorts and bath houses in the region, beginning in the 1930s. Admire the beautiful historic buildings and surrounding nature or try out the water’s healing properties yourself; various treatments are available. Be sure to also check out the distinctive green building which was Joseph Stalin’s summer home from 1937 and is now a museum. Matsesta is also home to the world’s northern-most tea plantations. Perched on a mountain ridge with views of the snowy peaks to one side and the ocean on the other, you’ll learn about Russian culture through the medium of tea. You can’t visit Sochi without sampling the local food from the Caucus region. Spicier than traditional Russian fare, staples include shashliky (meat kebabs) and stuffed breads. You will also find plenty of Russian and western-style restaurants and sports bars serving pub staples, especially by the seafront. 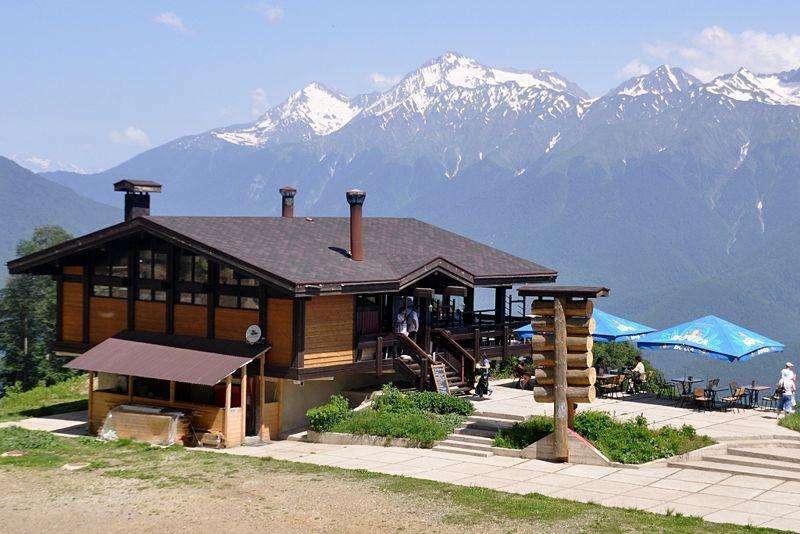 Being a summer resort, there’s no shortage of pubs and clubs in Sochi, though they may not all be busy with the race being held before the main summer season. Click here for restaurant and pub listings. Take in the incredible views from the Akhun Mountain tower, 700 meters above sea level. If you are into action sports, there is plenty to keep you occupied in the region, with everything from white water rafting to bungee jumping, horse riding and mountain biking. There’s also some beautiful scenery and natural beauty in the immediate vicinity of Sochi. Join an organised tour of the Vorontsovskaya Caves, a 500-metre-long chain of passages and caves full of stalactites. Bring warm clothes and expect the journey to take around an hour from Sochi. If you are coming from anywhere outside the immediate region, there’s a good chance you will need to transit in either Istanbul or Moscow. Why not make a one or two-night stopover and sample the sights in two of the world’s great cities? It’s virtually impossible to narrow down an itinerary for a couple of days in Istanbul, the fascinating meeting-point of Eastern and Western culture, but the Blue Mosque, a trip to the Grand Bazaar, and the Topkapi Palace are all once-in-a-lifetime experiences. Don’t forget to enjoy at least one Turkish Breakfast, and order a sticky-sweet baklava for your pudding. Many flights into Sochi also involve a transit in Moscow, you might consider booking a stopover in the Russian capital en route to Sochi – because you’ve gone to all the effort of getting your Tourist Visa anyway, and how often do you pass through Moscow? 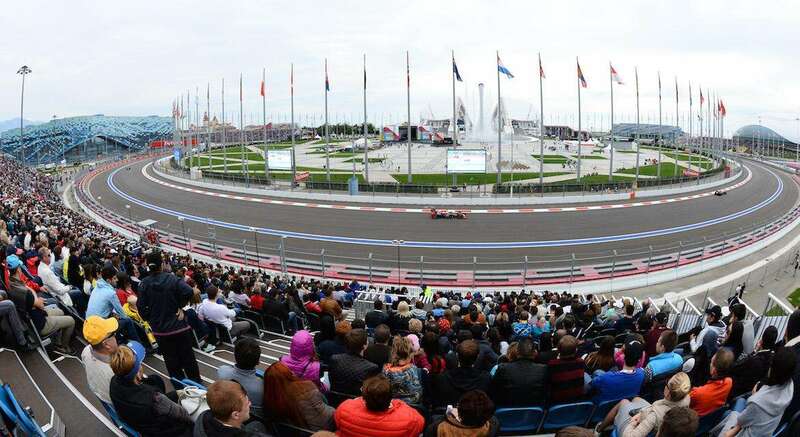 Check out Jacqui and Michael’s trip report from the 2018 Russian Grand Prix, in which they traveled to Sochi via Moscow and Saint Petersburg. Been to Sochi? Leave a comment with your tips!